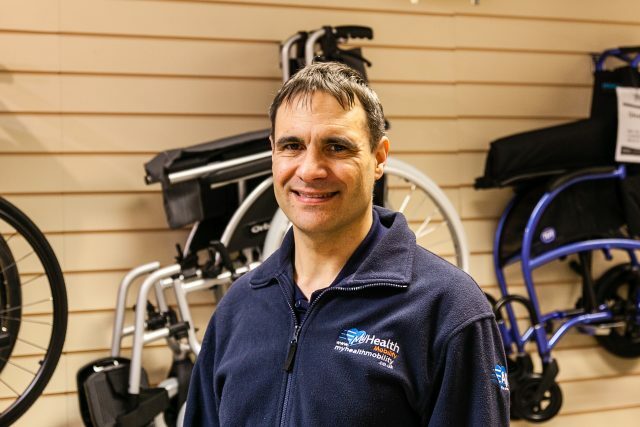 Our knowledgeable, friendly and professional team of mobility equipment experts always go above-and-beyond to help you make the best possible purchase decision specific to your individual needs, preferences and requirements. 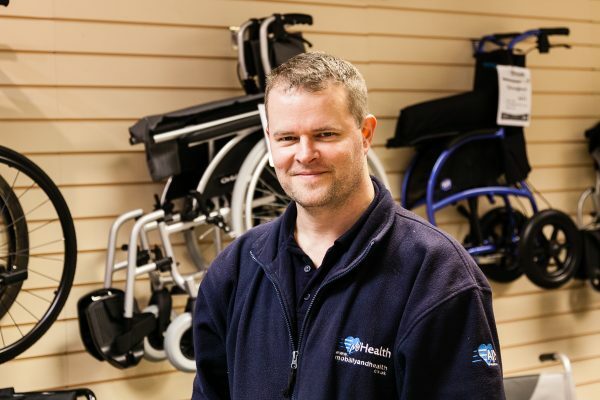 Offering expert advice on mobility equipment, disability aids and products to support independent living, our team is committed to providing unbeatable customer service and customer satisfaction. 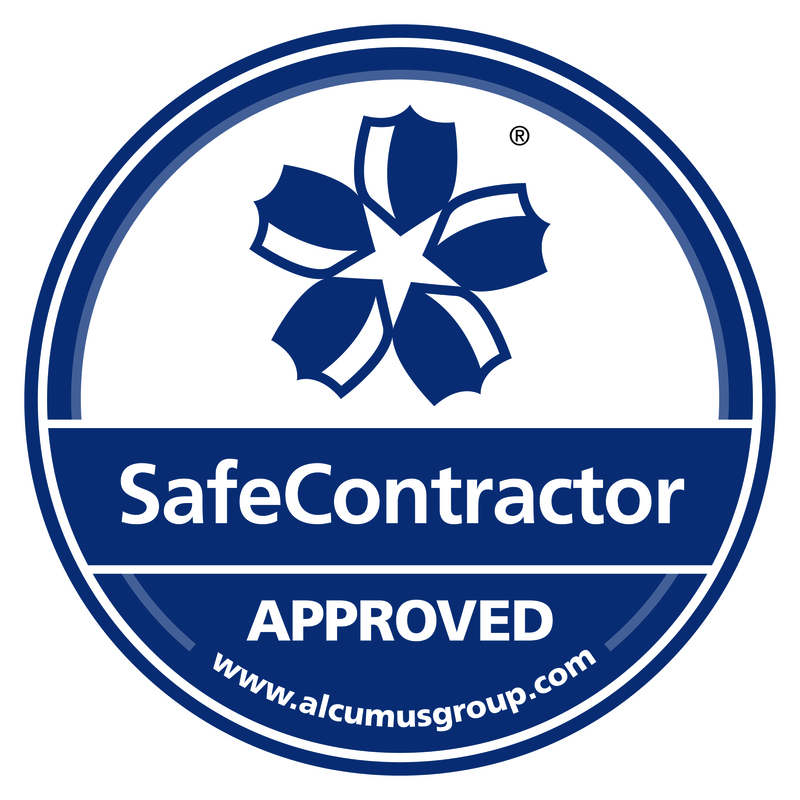 Spencer oversees the running of the retail department as well as having responsibility for our commercial contracts. Behind the scenes, Julie keeps everything running! 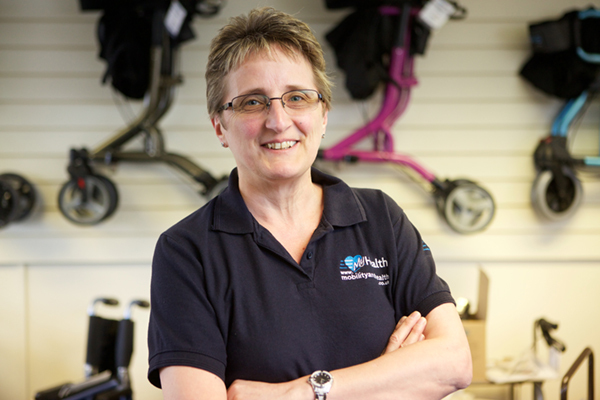 With a keen eye for detail, she makes sure the customers are looked after properly. Ian has an encyclopaedic knowledge of scooters and wheelchairs. 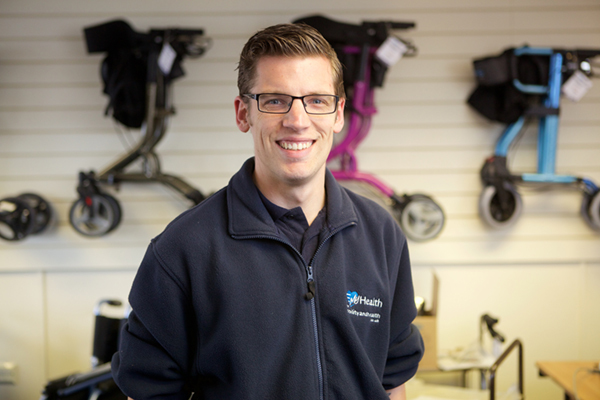 As well as helping customers, he can often be found repairing a powerchair or servicing a scooter. 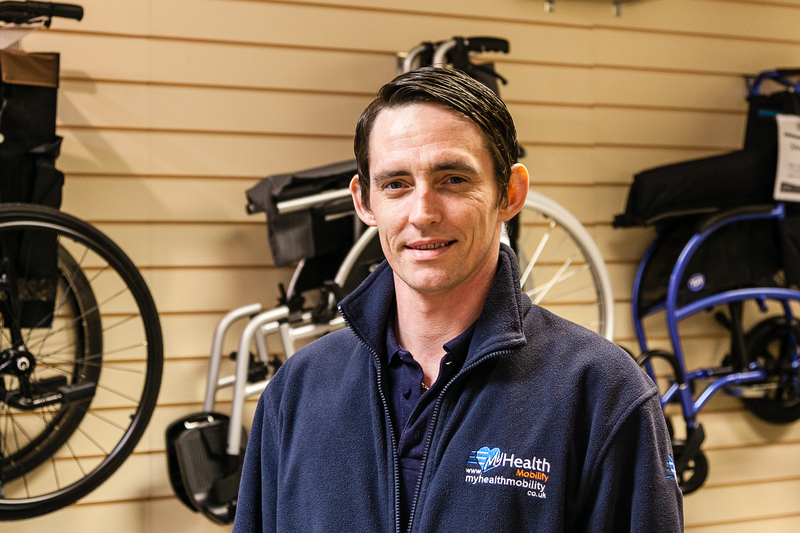 A Graduate Civil Engineer who joined our team in 2016, Maurice has 9 years experience repairing NHS wheelchairs.